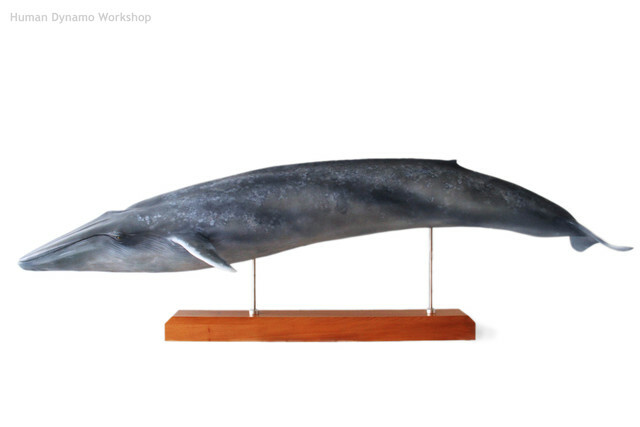 By Human Dynamo Workshop ltd.
Human Dynamo developed these scientifically accurate whale models with Museum of New Zealand Te Papa Tongarewa and Anton van Helden, who was a curator at Te Papa and is an internationally recognised expert on whales. He worked with us to ensure that the models were anatomically correct. 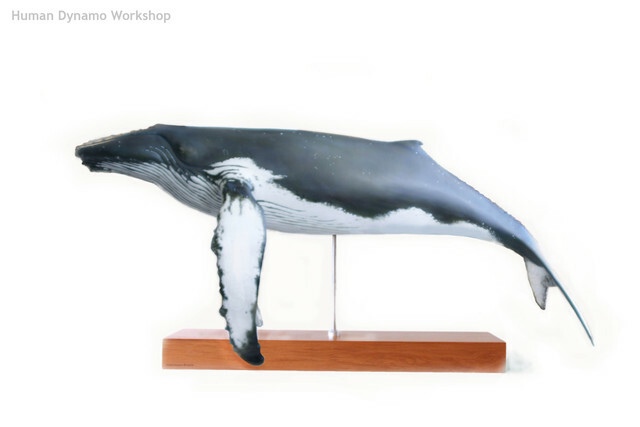 We are excited be bringing these whale display models online and available to you or your business. 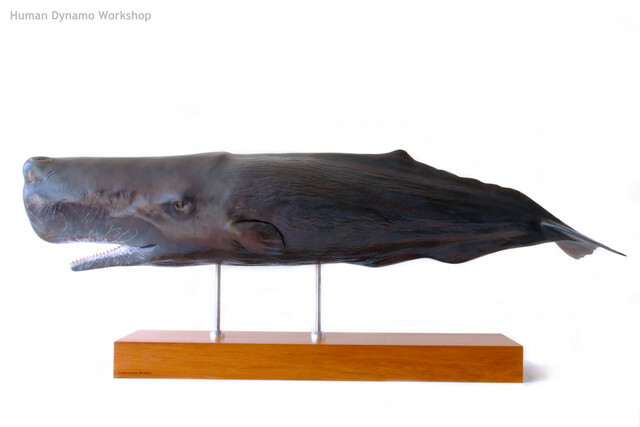 Each of our whales is individually created to order by one of our artists. They are cast from our moulds, finished and painted by a craftsperson. Then they are mounted on a block of solid, New Zealand swamp Kauri. 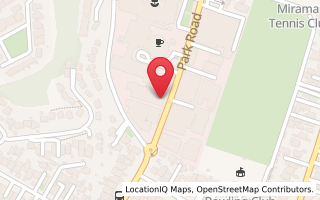 These models can be sent from us in Wellington, New Zealand, to anywhere in the world. They would be would be ideal for museums, aquariums, visitor centres, or for those who simply love these fascinating and majestic creatures. The Blue Whale is believed the largest living creature ever to have existed on our planet. The Sperm Whale is the largest known toothed predator on Earth. Individual Humpback whales can be identified by patternation on their tail flukes. For prices and more information on our models click "pricing and information". Or to get in contact with any other inquiries go to our contact page and send us an email and we will get back in touch with you in one to two business days.